Time until Innoquous 5 release day! 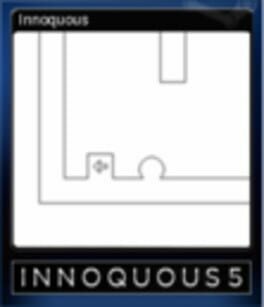 Innoquous 5 is a huge puzzle-platformer... with a twist! Hit a gravity arrow or jump into a flipper and you can rotate gravity, opening new paths through each of the huge collection of levels!